Congratulations to Sarah, Terry and Cara for successfully completing the hilly South Downs Half Marathon in a time of 2 hours and 22 minutes. Been a while since I posted any results so heres the results for The Great South Run held over the weekend and the Denmead 10K the week before below. The tail end of Storm Brian meant it was a fairly windy affair, but still some great runs by all involved. 16,328 people finished the race and results show overall placings from those finishers. 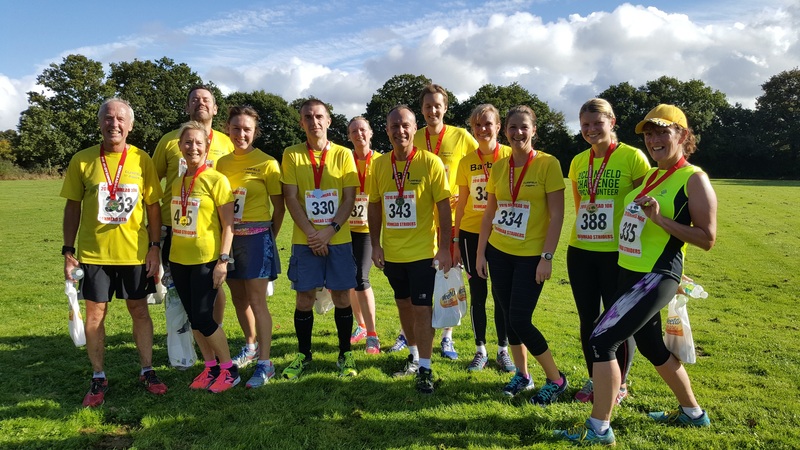 This weekend saw the Clanfield Joggers Championship event held at the Denmead 10K. Weather behaved itself again this year, and there were lots of great results, as can be seen below, where everybody improved on their times from last year. Just one result to report from the weekend. 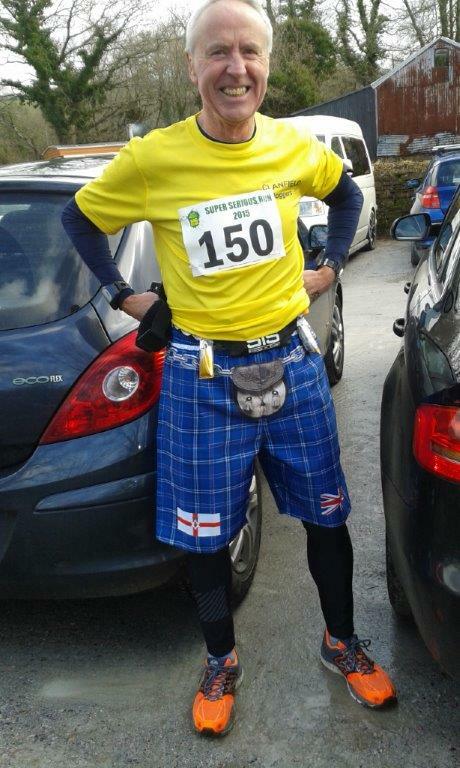 Ian Coombs took part in the Knowle Village 10k and finished with a great time and result. A new race over mixed, hilly terrain saw him coming home in 47.27 and finishing in a great 19th place overall. Also Had 1 jogger complete in the Thorpe Park Half. Jason Temperton completed the race in 91:27, finishing in 192nd place. 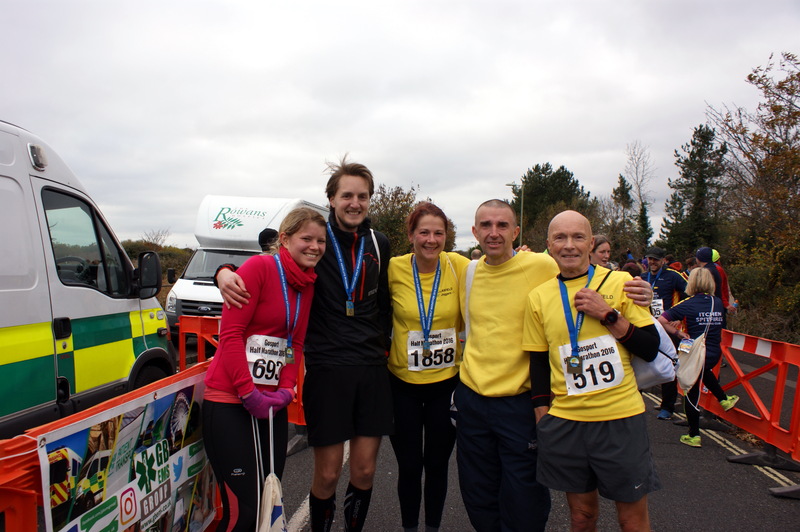 The weekend saw 3 members of the clanfield Joggers taking part in the Hayling Island 10M race. Congratulation to all on some great times. 5 Clanfield joggers braved the tail of storm Angus to take part in the Gosport Half marathon on Sunday. Strong winds made for a tough run, but everyone completed in great times. 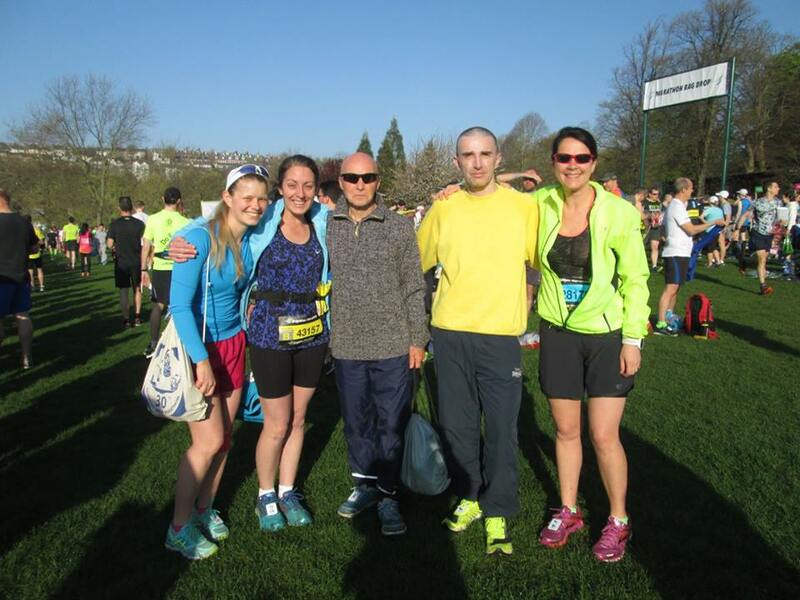 The Clanfield joggers were on tour for the weekend, taking part in the historic Athens Marathon. 4 club members took part and successfully completed the tough hilly course in the warm greek weather. Pete Hodgson, Ken Finlay, Anton Foster and Brian Pope all completed the course in a great time of 4 hours 21 minutes. 1st male was Jason in 41:51 and first female was Cara in 52:33. The Clanfield Joggers supported couch 2 5K course is now 4 weeks in and everyone is going well. They are now up to 2.7K walk / running an continue to improve week by week. 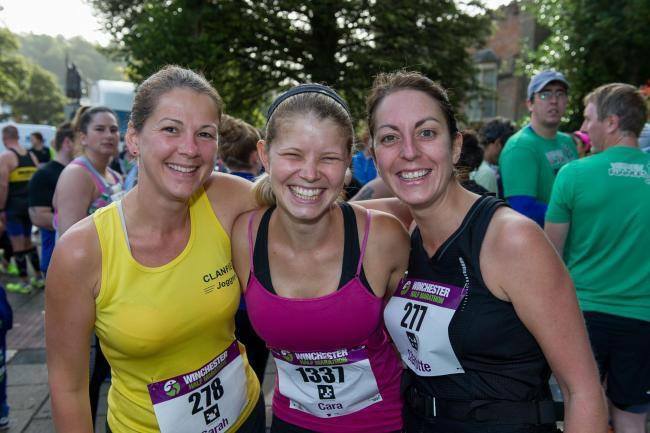 Congratulations to Sarah, Charlotte and Cara in running the first Whinchester half marathon. Coming in around the 2 hour mark. Well done girls, a great effort on what looked a very hilly course. Clanfield Joggers support the Couch to 5k running program. 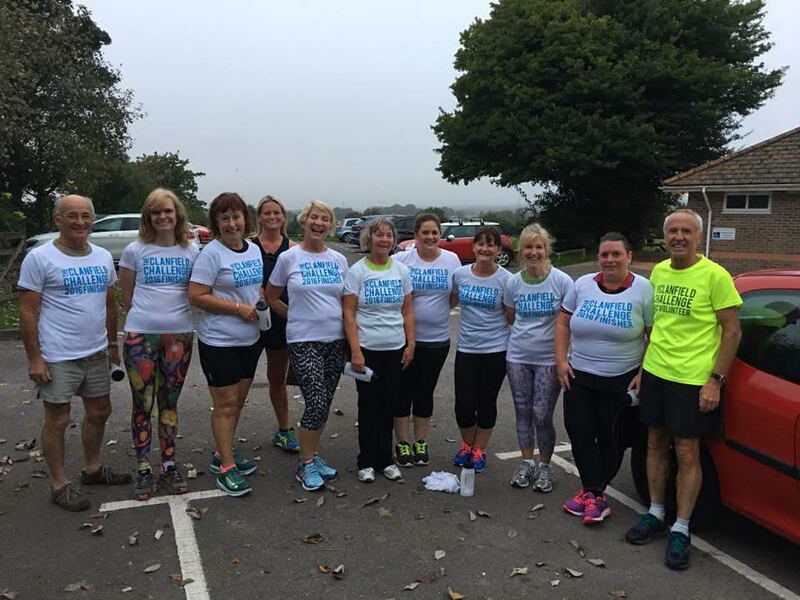 This 9 week running course is ideal for those who have done no or very little runninng with the emphasis on having fun and socialising while taking steps to get more active. Course starts on September 7th and meets each wednesday evening at Peel Park, Clanfield at 6pm.